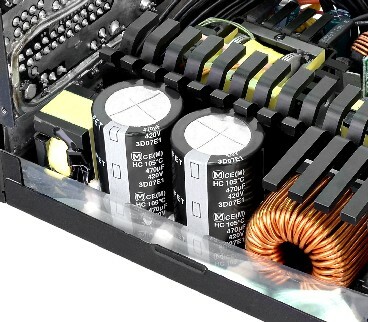 Las Vegas, USA – January 5, 2015 － Thermaltake, being an industry leader in computer chassis, thermal solutions, and power supply units, launches the latest power supply units from new “Toughpower” line. 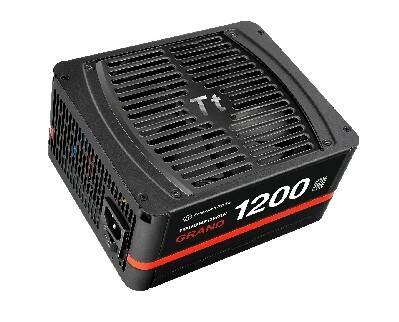 Rated between 650W to 1200W, Thermaltake’s new Toughpower Grand Series Platinum (650W, 750W, 850W, 1050W and 1200W) is a high-end PC power supply unit with a fully modular design. The grandiose look with a classy black finish makes a clear statement through its sheer appearance. 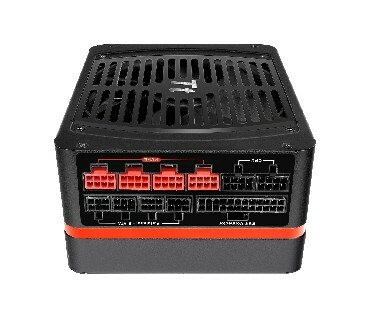 The series is 80 PLUS Platinum-certified, so users not only get a guaranteed eco-friendly PSU but also superior performance with easy cable routing and increased airflow. The Toughpower Grand Platinum models are ideally suited for high-end gaming and enthusiast PCs powering multi-core processors in combination with multi-GPU setup. With a 140mm fan built-in, Toughpower Grand Platinum comes with a noise level around 20dB during normal operating levels to provide silent cooling for your PC. Deliver up to 89%-92% efficiency at any load to prolong the life of the battery. In addition, the Toughpower Grand Series is already prepared for the new Haswell Intel processors to achieve maximum energy savings. The fully modular cabling design makes installation easy. It allows the user to use only the cables they need, resulting in improved airflow and reduced system clutter. 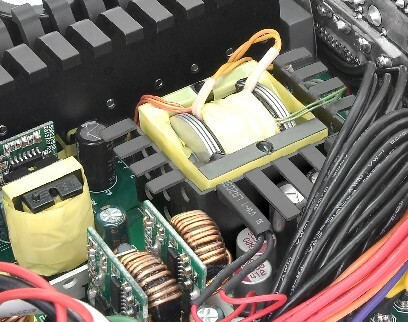 Japanese capacitors provide superb performance and reliability. Toughpower Grand Series adopts flat modular cables to not only eliminate cable clutter within the system, but also to take up less space for better airflow. The Toughpower Grand Series is equipped with a powerful single +12V rail.